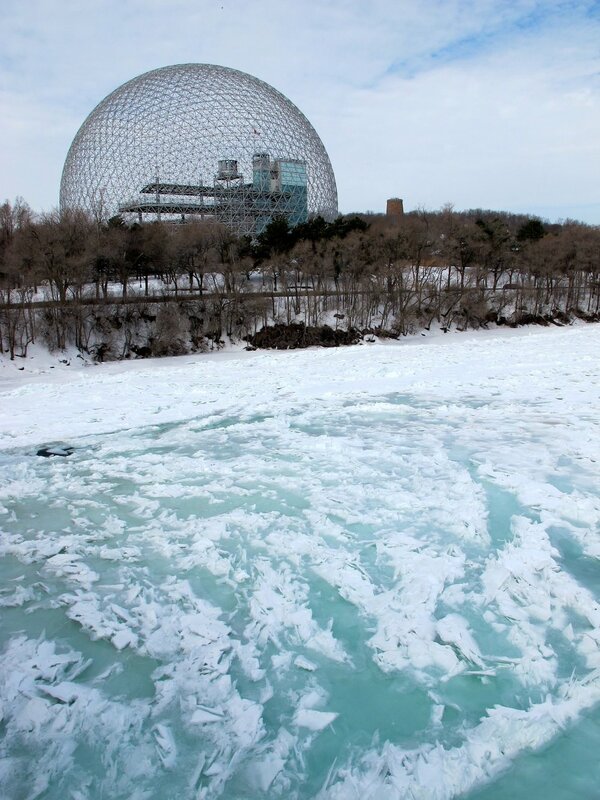 The Montreal Biosphere was built along with the 1976 Summer Olympic Games attractions. It was located in the Olympic Park and contains replicas of the four major ecosystems of the Americas. 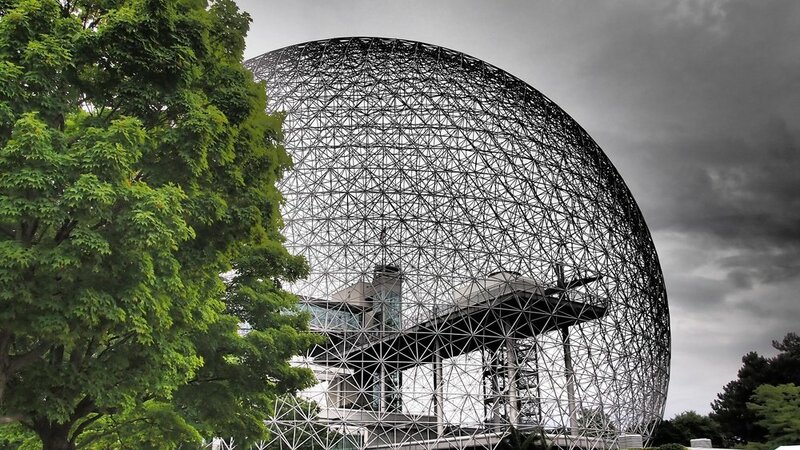 The original vision of the biosphere is changing now, however, and renovations will have fresh, updated exhibits ready for visitors arriving in 2019 and beyond!